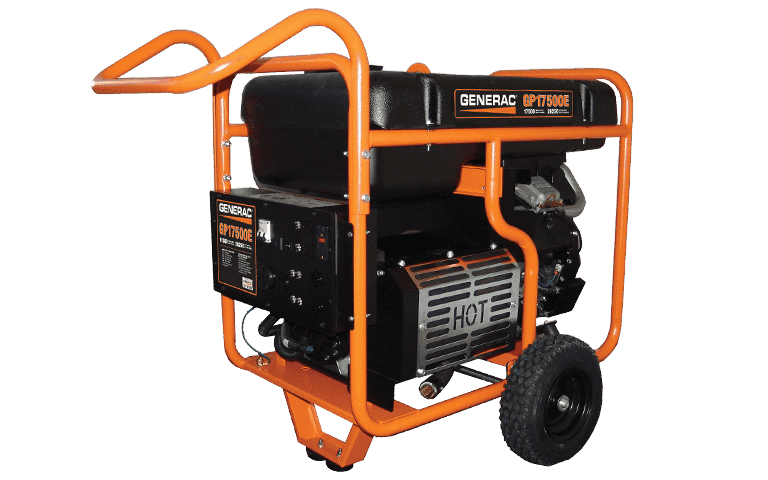 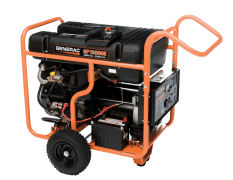 Whether your need is for economical backup emergency power for your home, tailgating before the game or in the construction field…Hale’s Electrical Service has you covered with Generac Portable Generators in stock, ready to serve your every power need! 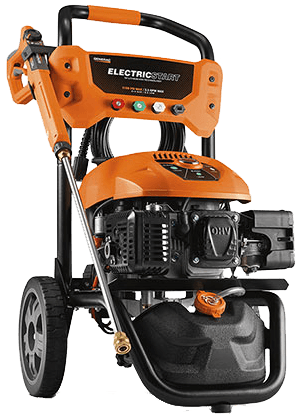 Models available in manual and electric start. 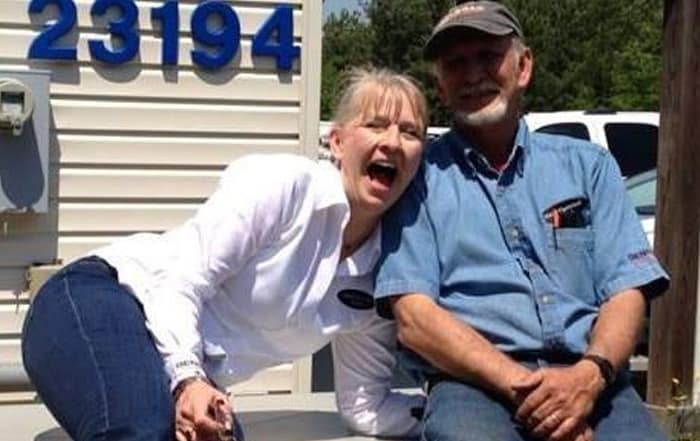 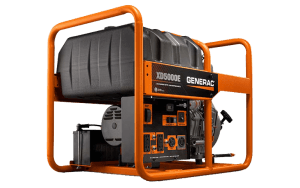 Have questions for our team of Generac Specialists? 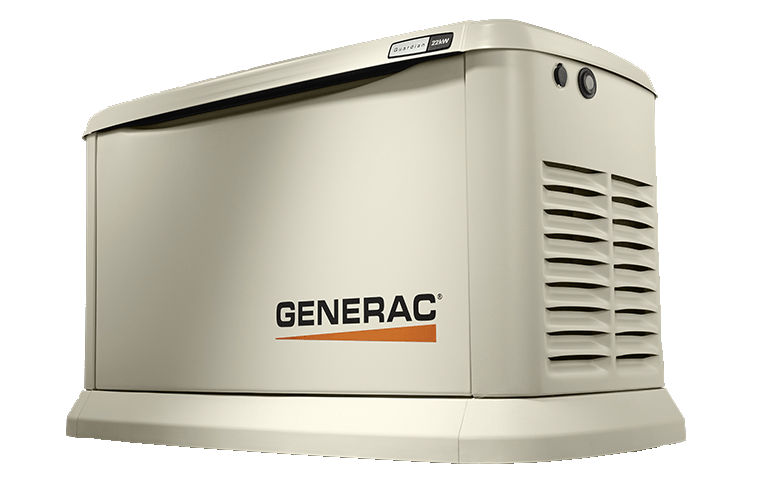 Find the right Generac Power Product to power YOUR life, whether you’re home or away! 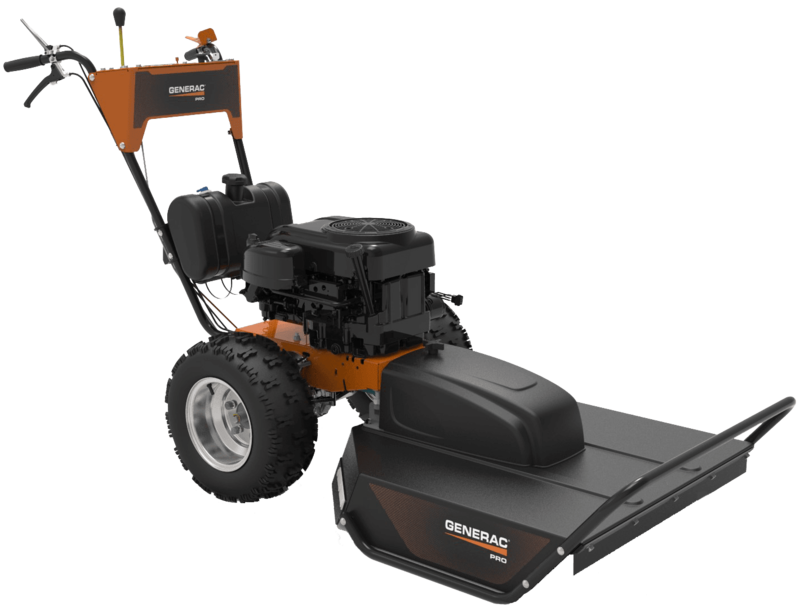 An affordable solution for recreation applications. 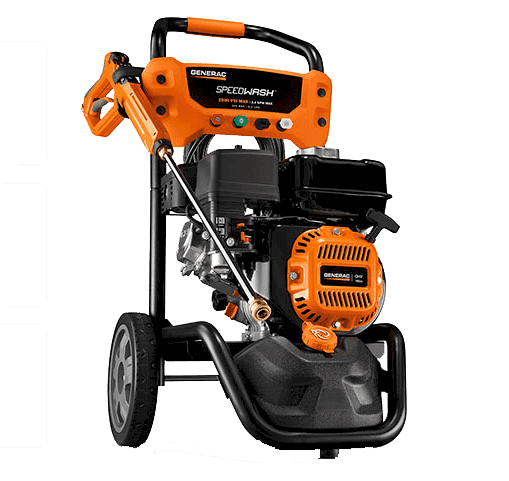 Perfect size for tailgating, camping and power tool use. 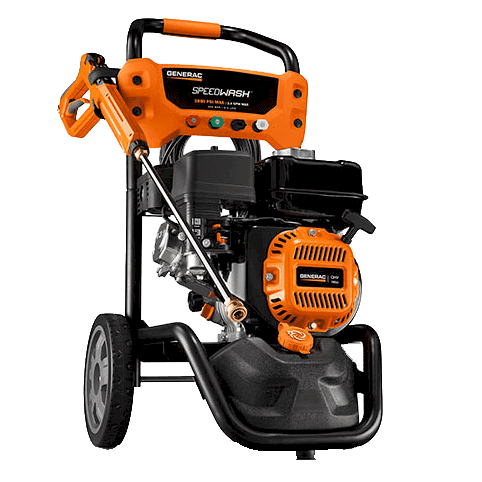 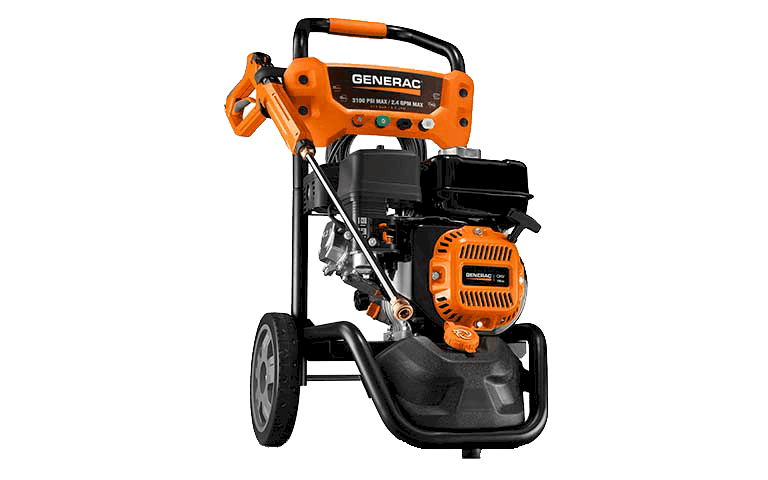 The GP5500 has enough power for emergency use when you’re not using it for outdoor recreation and DIY projects. 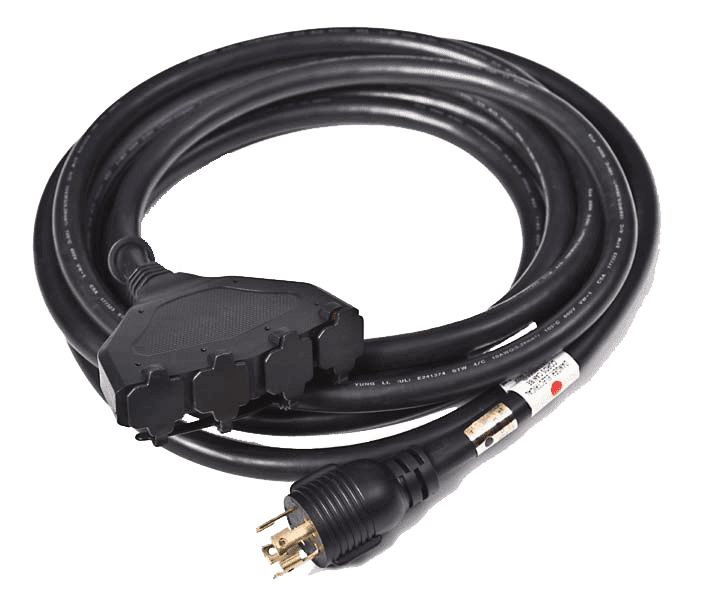 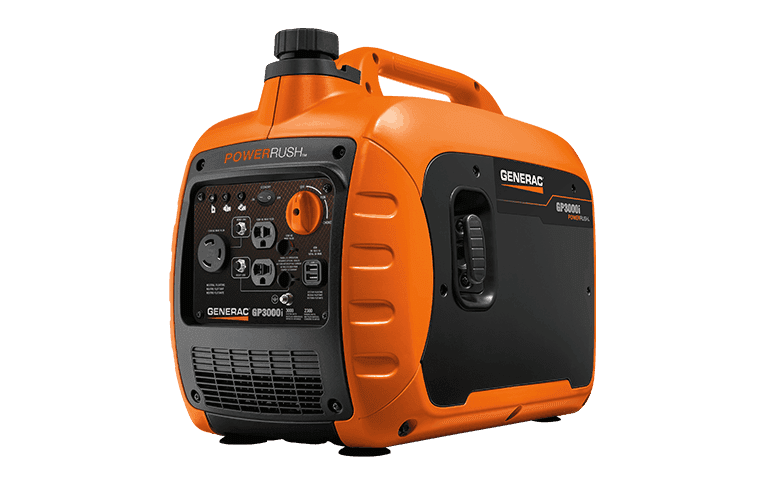 An affordable solution for many different applications, the GP6500 & 6500E are ideal for tailgating, camping, power tool use, and emergency home backup power. 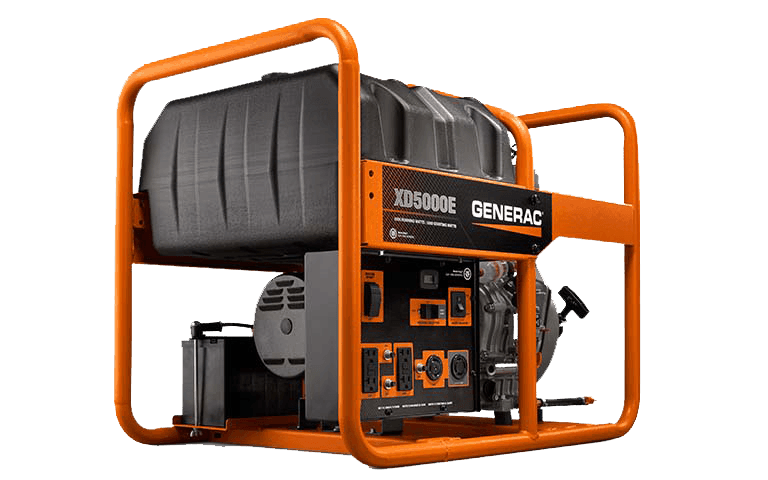 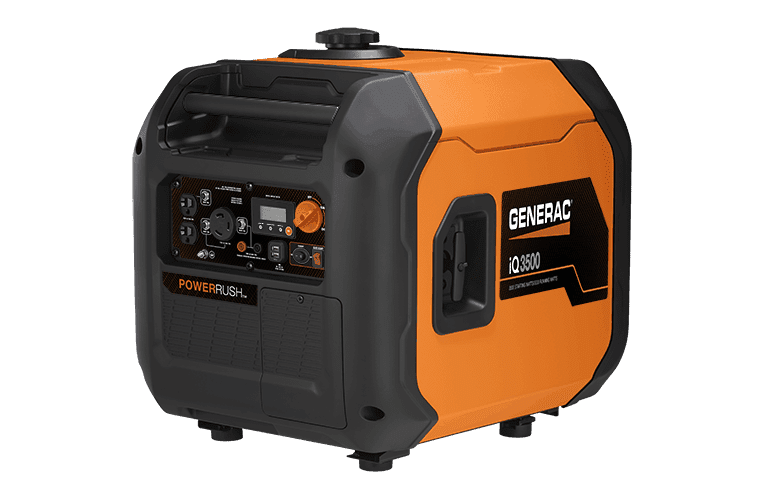 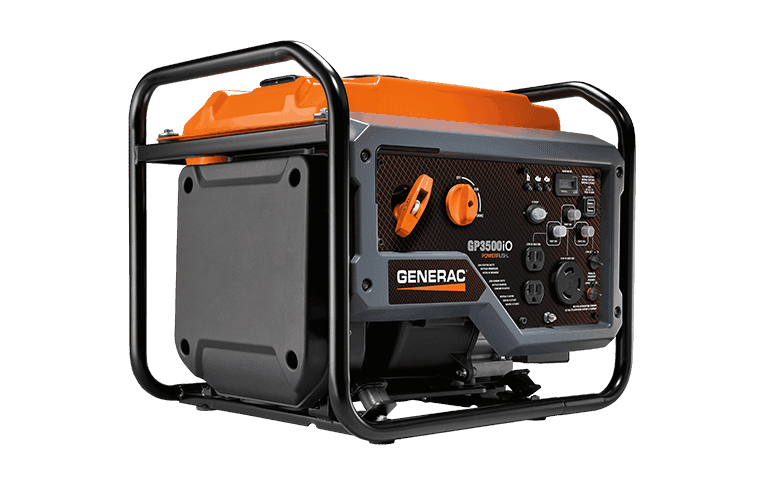 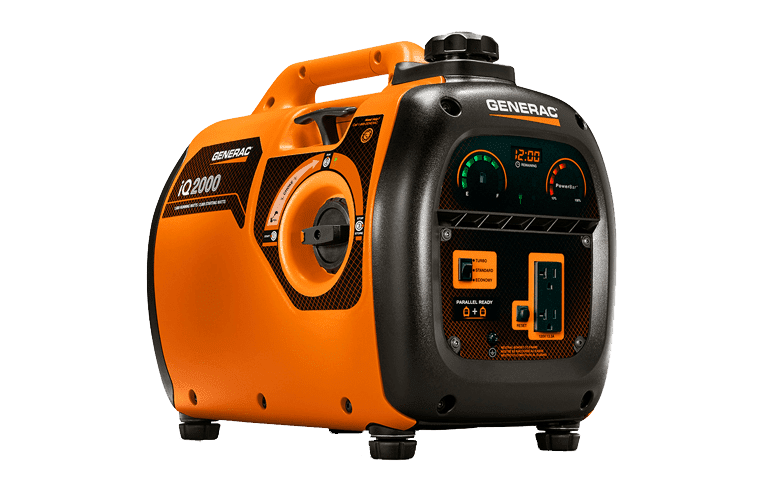 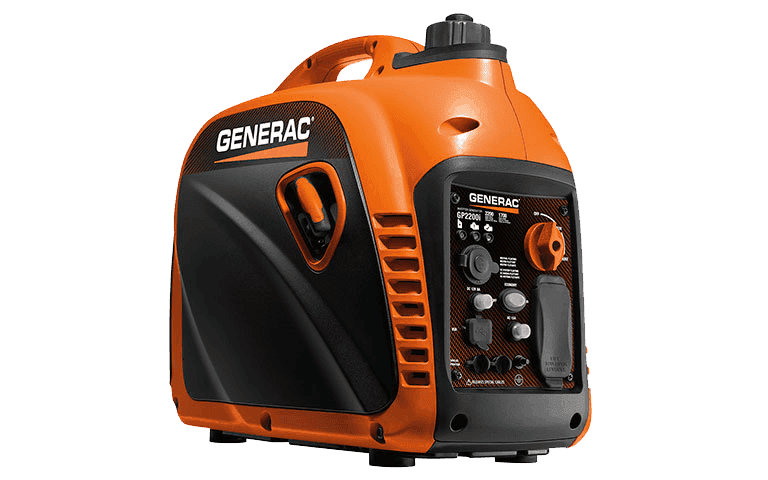 For premium quality power and feature-rich performance—at home or at the job site—Generac’s XG 10000 E Portable Generator will provide years of reliable portable power. 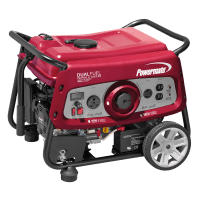 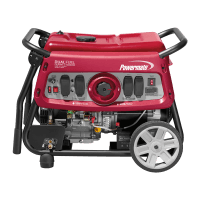 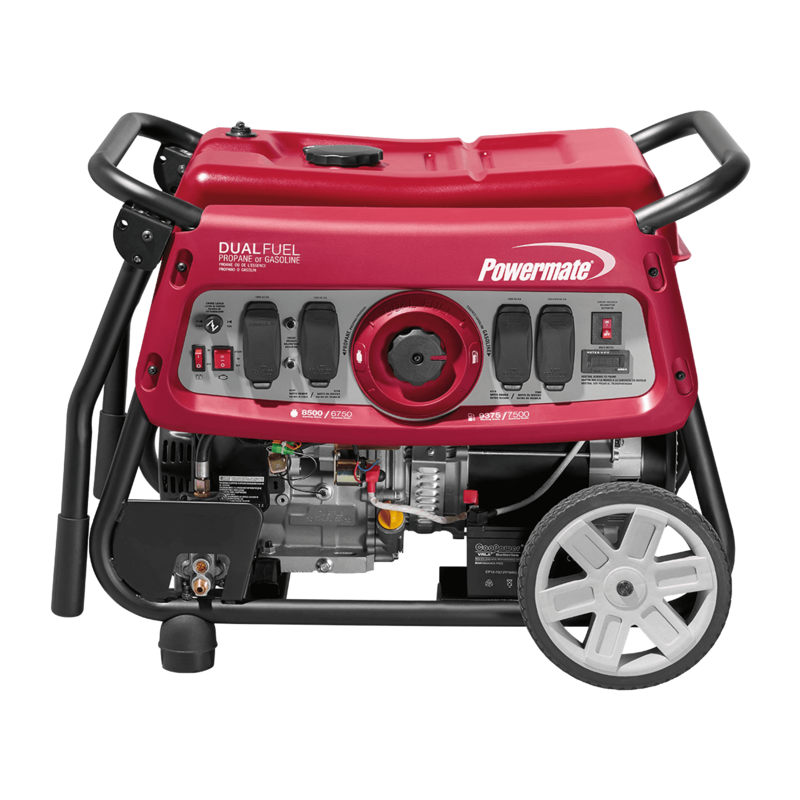 Capable of operating on liquid propane or gasoline, Powermate’s Dual Fuel 3500E generators provide adjustable fueling options for your portable power needs. 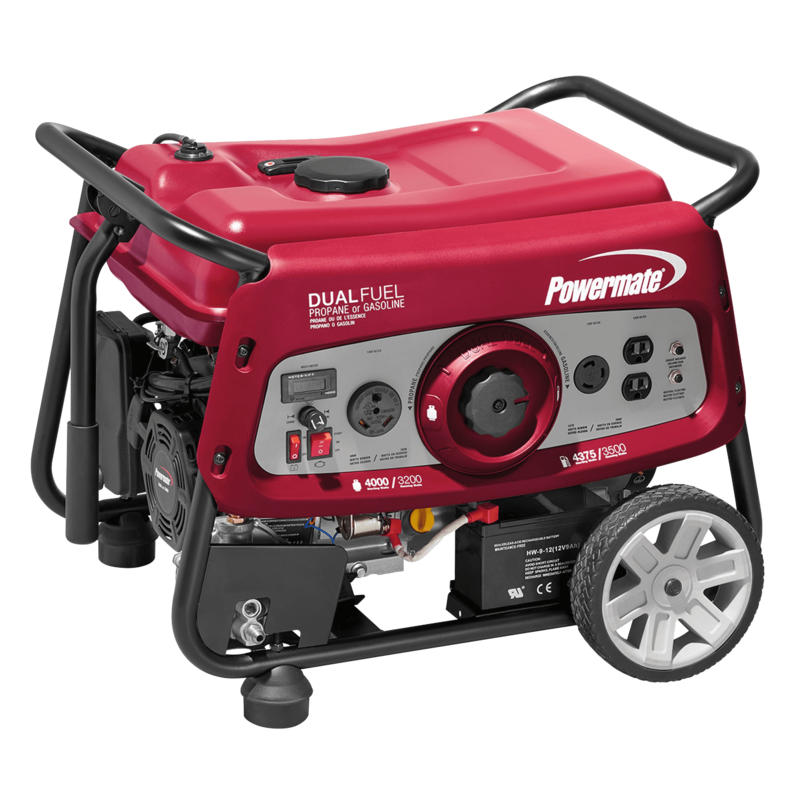 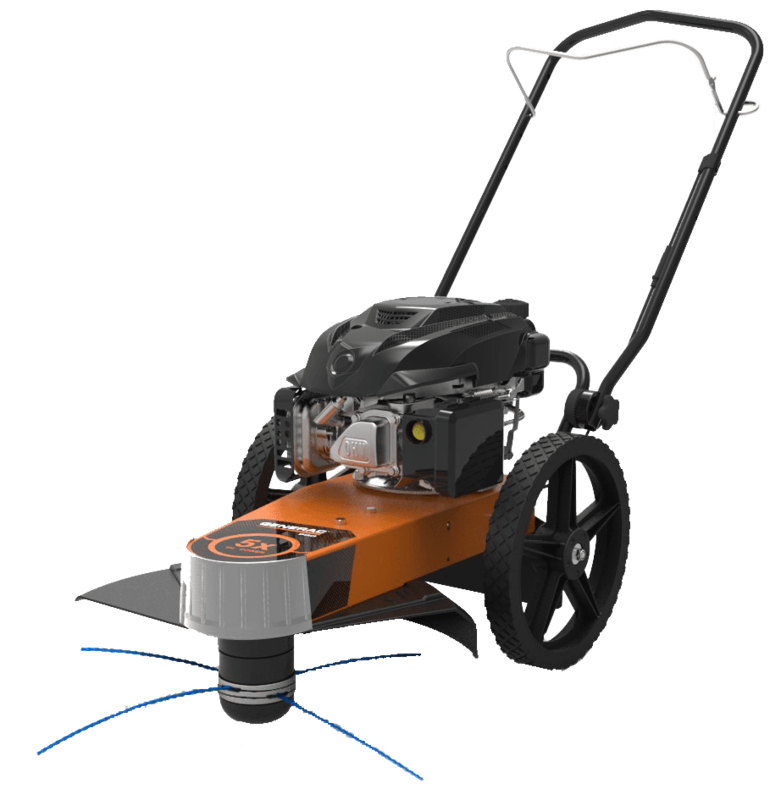 Powermate’s Dual Fuel 7500E boasts innovative features that create a seamless user experience. 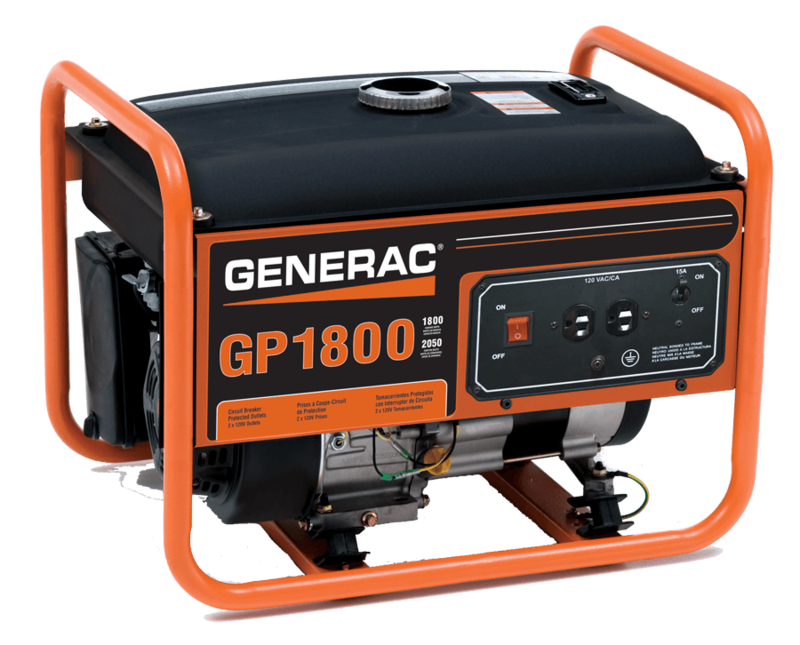 The 7500E provide reliable power for a variety of occasions like camping trips, outdoor events, RV road trips and emergency home backup. 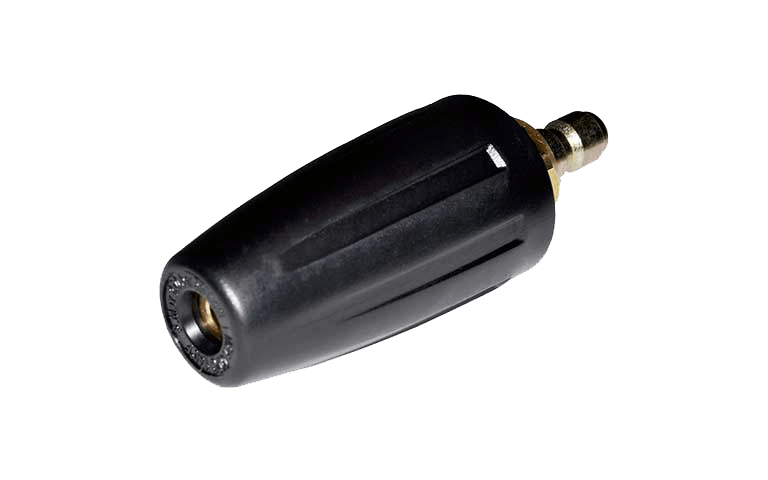 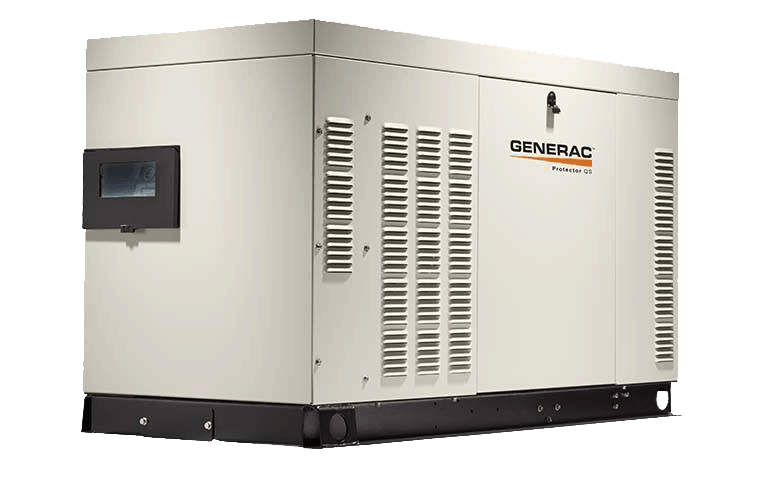 Can supply Complete Whole-House or Managed Whole-House coverage depending on load calculation. 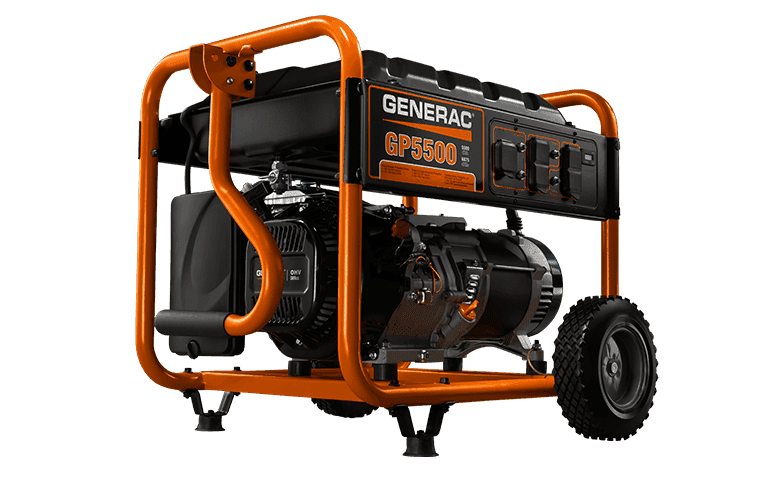 Can power a house with more than one Air Conditioner or Heat Pump unit. 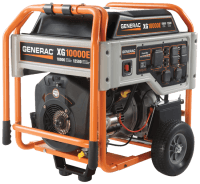 The most important part of portable generator operation is safety. 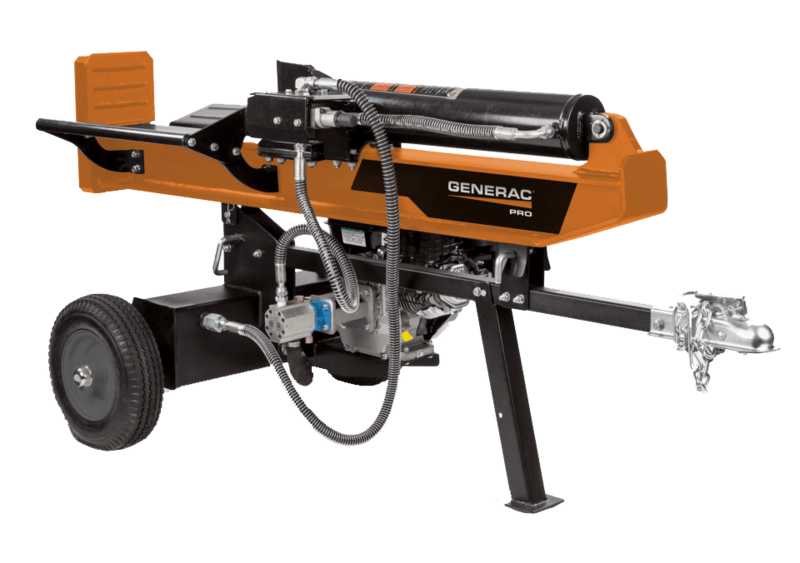 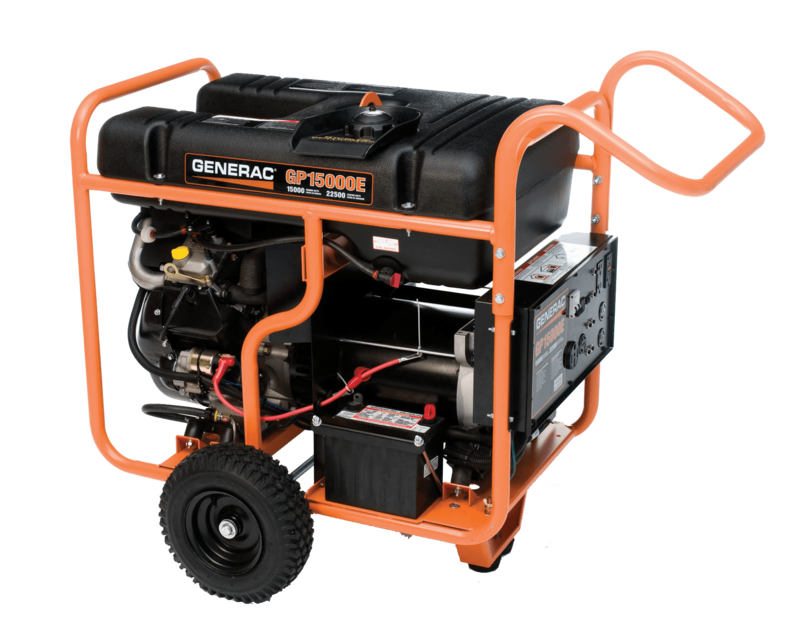 Get the right start with your new Generac Portable Generator. 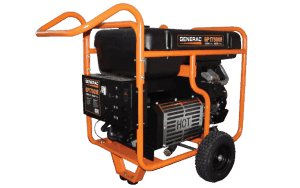 Which generator is best for you? 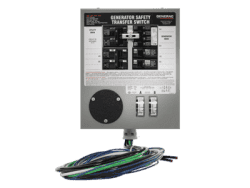 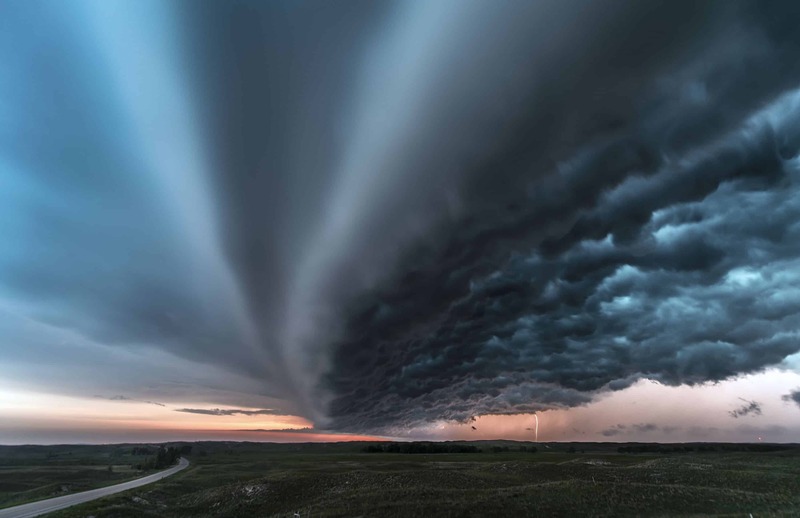 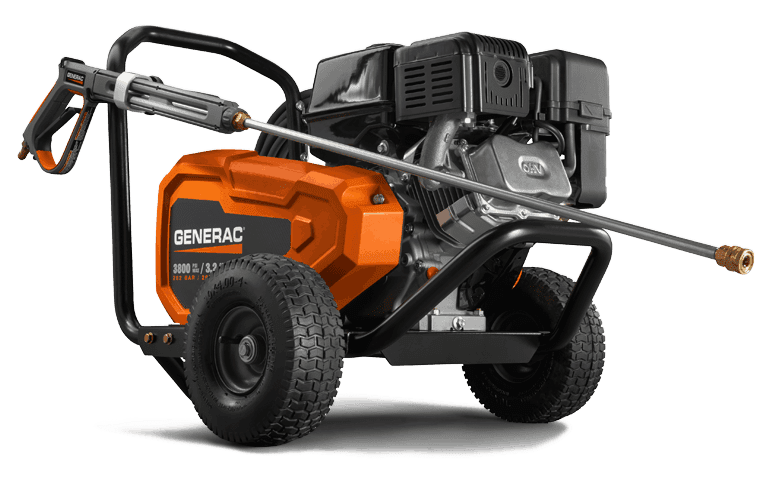 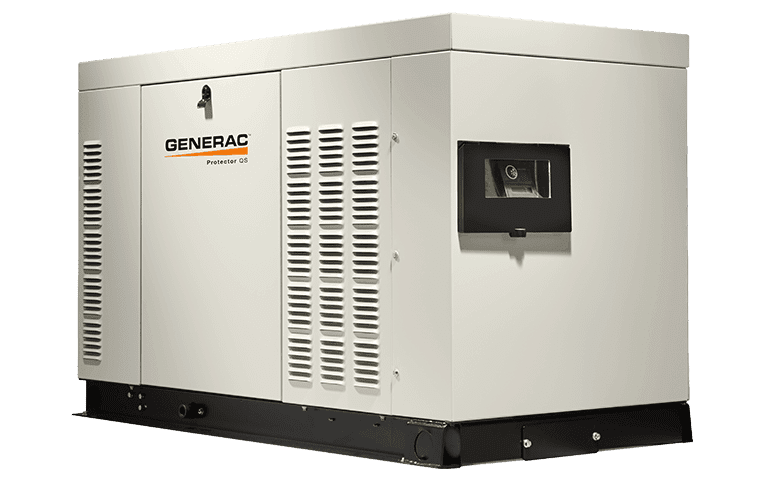 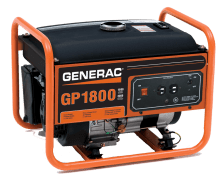 Generac inverter or the generac conventional generator?